I have made so much progress since starting my fitness journey that it's difficult for me to even think about turning back now. Starting my day with a morning workout helps me fit the gym in my schedule and keeps me going consistently. For busy professionals, working out everyday may not be feasible. 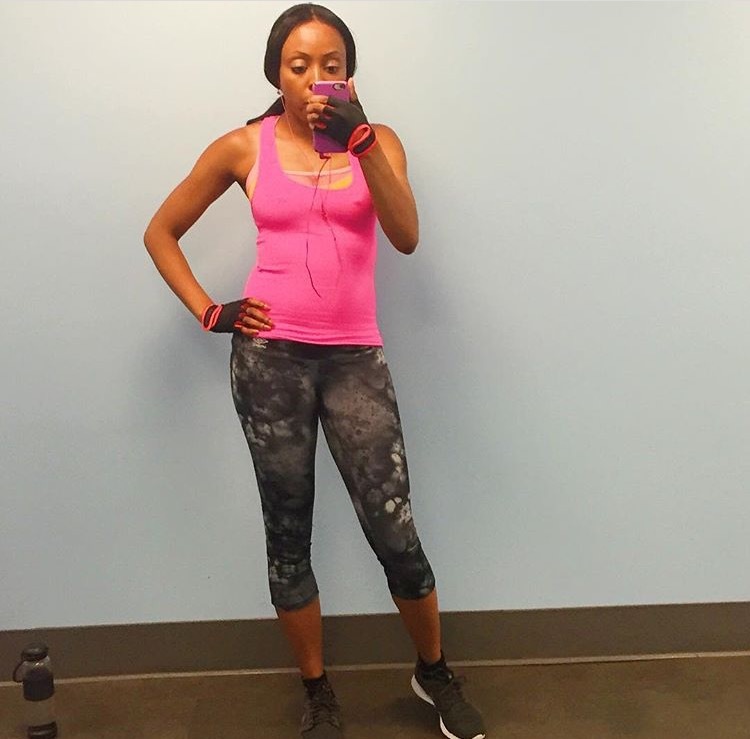 For example, I can only go to the gym three times a week so I did some research and created a workout routine that includes one upper-body workout out day, one lower-body workout day (or leg day) and one full-body workout day. Most of my workouts consist of compound exercises like squats, bench presses and dead lifts. These exercises work many muscle groups at once so you can get a greater amount of work done in a shorter amount of time. In sum, I fit the gym in my schedule by: going in the mornings; working out three times a week; and focusing on compound exercises. Nothing feels as good as a great workout! To ensure I am getting the most out of my workouts while building stronger, leaner muscle means that I aim to consume the right amount of protein. Following a workout, your body needs 30g of protein to recover. Thus, I often treat myself to a tasty post-workout recovery smoothie made with EAS 100% Whey Protein Powder. Whey protein is fast digesting and perfect after a workout to replenish and start rebuilding muscle. Plus EAS 100% Whey Protein Powder has no fillers and no added sugar. 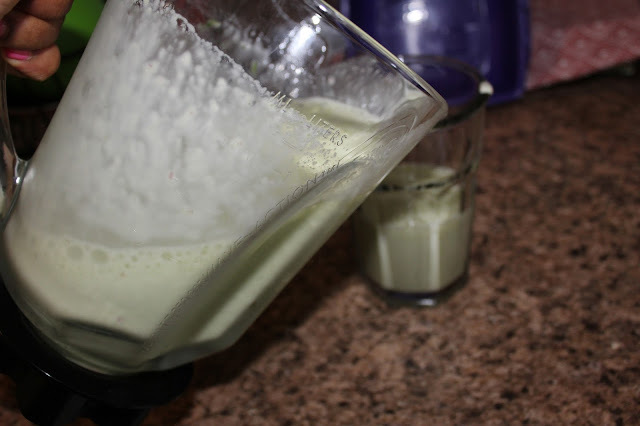 My tasty protein smoothie is easy to make, which is perfect for those of us with a busy schedule. 1. First you begin by putting all the following ingredients into a blender. I purchased my Jar of EAS 100% Whey Protein in the Pharmacy Department at Walmart. You can also order it online at Walmart.com. If you use Ibotta, you can save $3.00 when you purchase it. 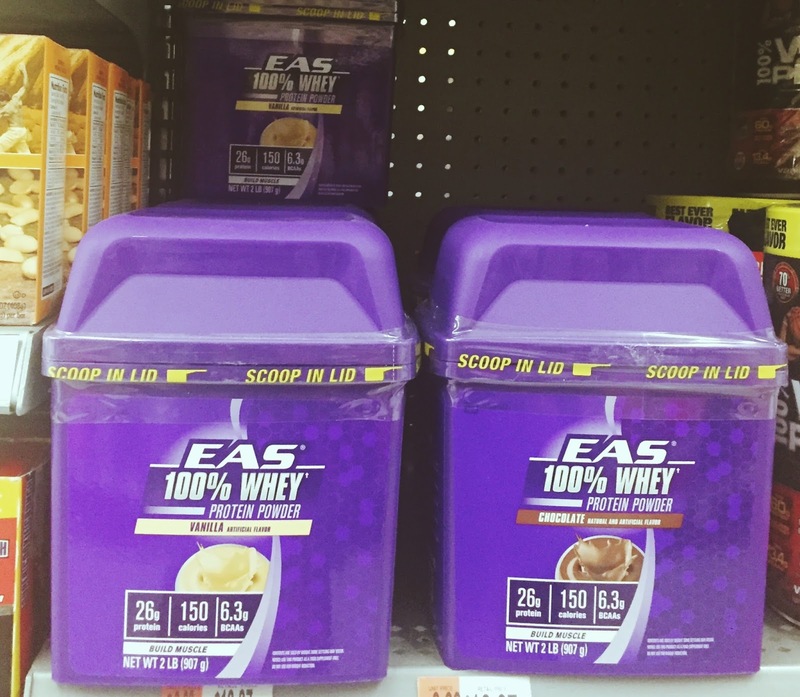 Now go check out EAS products to power up for or recover from your workouts. How do you or how do you plan to fit fitness into your busy schedule? 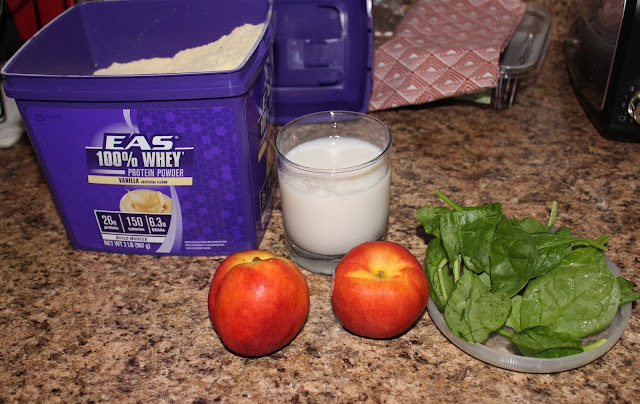 Thanks so much for posting I've been looking for a protein powder to add to my morning smoothies! I am very active and make time to enjoy some kind of fitness at least once a day... usually more! Love spinach in my smoothies too! I'm all about multitasking and getting the best bang for my buck with exercises that work multiple muscles at a time. Or, putting little man in his stroller and taking him for a walk is beneficial to us both. I love EAS but I can't do the powder...I feel like it doesn't blend right. So I buy the premade shakes...this does sound like a good recipe though! I am still struggling to commit to using protein powder, there are so many options out there I never know what to buy. Glad to see it's working well for you. And it's so true that balancing the gym with work takes a lot of balance! 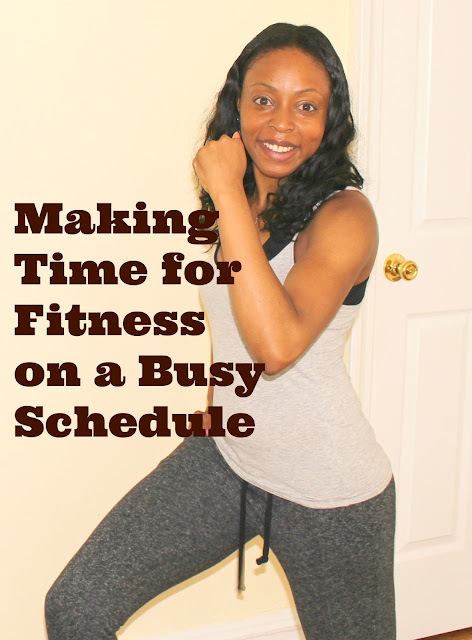 It can be difficult to fit exercise into a busy schedule. I like the idea of focusing on compound exercises so you don't have to workout as often! There is no reason that individuals cannot find a fitness center that suits them. The cost of a fitness program is generally not a problem because many employers provide free gym or fitness center memberships to their employees in order to reduce health insurance expenses and time lost on account of illnesses and injuries. But they are the exception, not the rule. These things are allowed into our lives as a break from the norm, as brief events that add to our lives in other ways and are worth the cost. The only way you can enroll in a health plan through the Marketplace outside Open Enrollment is if you qualify for a Special Enrollment Period. You can find these plans through some insurance companies, agents, brokers, and online health insurance sellers.